The Qatar Motor and Motorcycle Federation (QMMF) has reached a two-year agreement with "Manateq" to support all motor sporting activity in the State of Qatar, starting with the Qatar Cross-Country Rally. 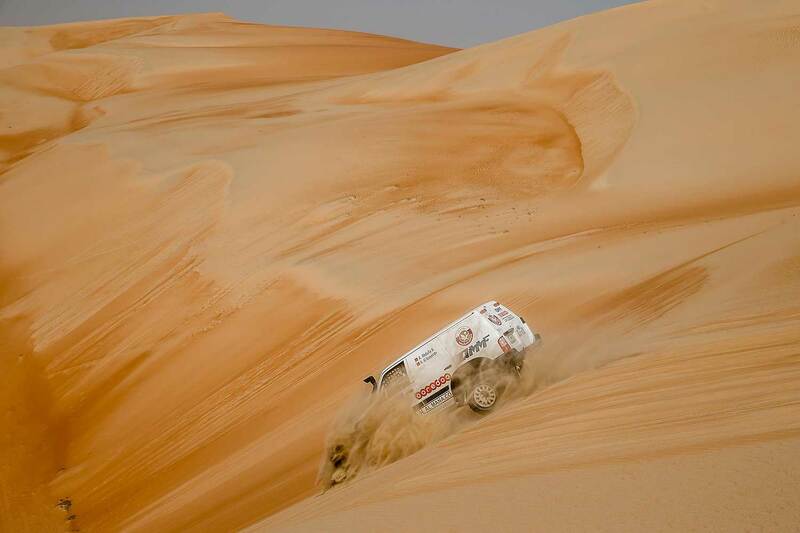 The fourth round of the FIA World Cup for Cross-Country Rallies and round two of the FIM Cross-Country Rallies World Championship is based at the Losail International Circuit and takes place on April 17-22. Manateq is a Qatar Government organisation and has formed a strategic partnership with the QMMF to support all motor sporting events and activities for the next couple of years. The company has a vision to promote economic diversification for the benefit of the State of Qatar and a mission to create a world-class business environment that enables domestic and foreign investors to deliver products and services to local, regional and international markets. The company was established in 2011 under the chairmanship of His Excellency Sheikh Ahmed Bin Jassim Al-Thani, the Minister of Economy and Commerce, and is a vital cog in the effort of achieving economic development under the Qatar National Vision 2030. One of the policies is to look way beyond the 2022 World Cup and to establish non-oil related industries in Qatar. "Running an event as complex as the Qatar Cross-Country Rally requires a considerable amount of logistical expertise and co-operation between many different companies and Government departments," said QMMF President Abdulrahman Al-Mannai. 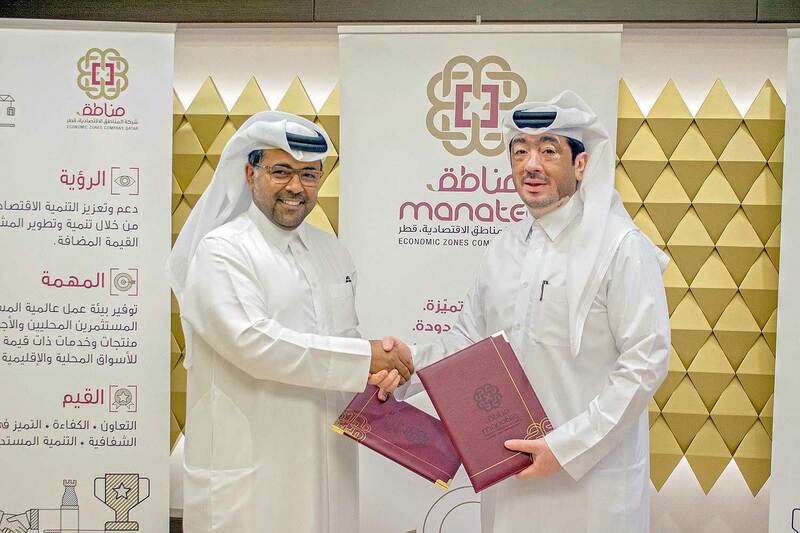 "We are delighted to be working closely with Manateq and look forward to seeing the event continue to develop as part of the portfolio of motor sporting events that are staged by the Qatar Motor and Motorcycle Federation." Manateq’s CEO Fahad Al-Kaabi added: "We are proud to sign the sponsorship agreement with the QMMF to be title sponsor of all its rallies for the coming two years. These events attract thousands of fans of all ages." "Manateq always demonstrates its continuous support for Qatar National Vision 2030 and would always promote the nation’s aim to become a global sports’ destination and to host world class sporting events. We extend our best wishes to all the competitors who will be taking part in the Qatar Cross-Country Rally and the Baja, starting on April 17."